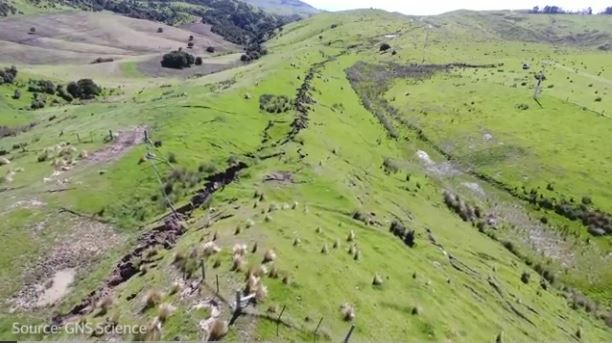 A slow-slip "silent" quake under the east coast regions of the North Island has been triggered by last Monday's massive Kaikoura Earthquake. Monitoring equipment has detected a large on-going slow-slip event deep below the earth's surface under Hawke's Bay and Gisborne regions. The silent quake has moved GPS stations 2-3cm. GNS scientists believe the unfolding quake, which could last months, was triggered by passing seismic waves from the 7.8 earthquake. In a blog on the GNS website scientist Laura Wallace said it was possible waves caused stress changes in the earth's plates sparking the latest large on-going silent quake. The quakes, which are undetectable to humans and seismographs, can move faults the equivalent of magnitude 6 tremors over a period of weeks to months. Wallace posted in the days following last week's Kaikoura earthquake a slip was triggered along the plate boundary where the Pacific meets the Australian Plate from Hawke's Bay up to East Cape at the same time. She said while slow-slip events had previously happened in these regions they had been separated in time or happened one after the other. 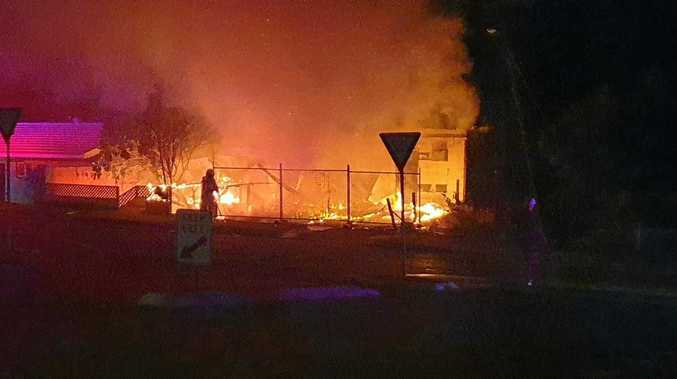 GNS Science, GeoNet and scientists were keeping a close eye on the event as it unfolded.